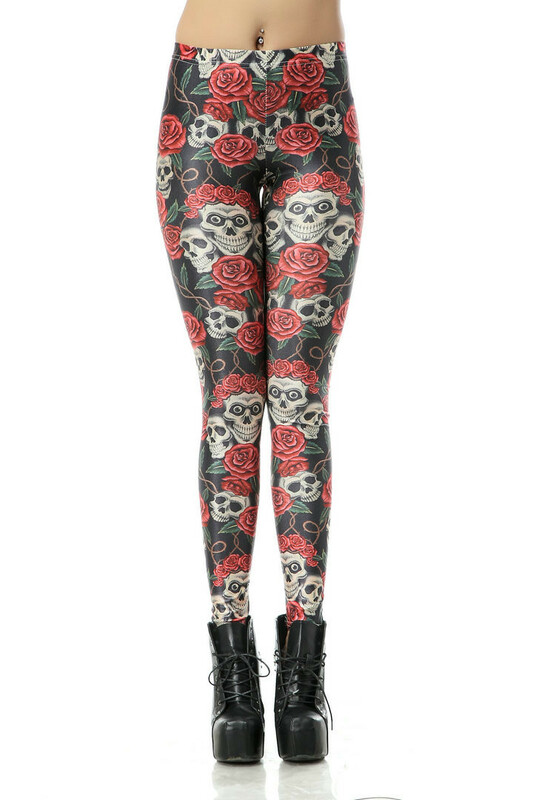 Make a statement with these skull leggings. Leggings are super soft & stretchy, one size fits most. CLICK ON THE PICTURE FOR A LARGER VIEW. ALL SALE ITEMS ARE FINAL SALE.